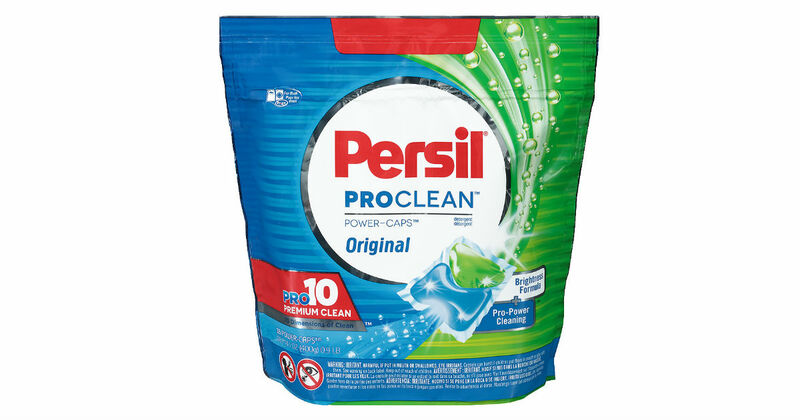 Walmart has Persil ProClean 16 Power Caps for $4.94. Use this high-value $2.00 printable coupon to pay $2.94 at checkout. Submit your receipt into the Ibotta app to get $3.00 cash back. Final price: $0.06 moneymaker!